Man Walking On Treadmills For Exercise. Detail Of Legs. Close-Up. 4K (Uhd). 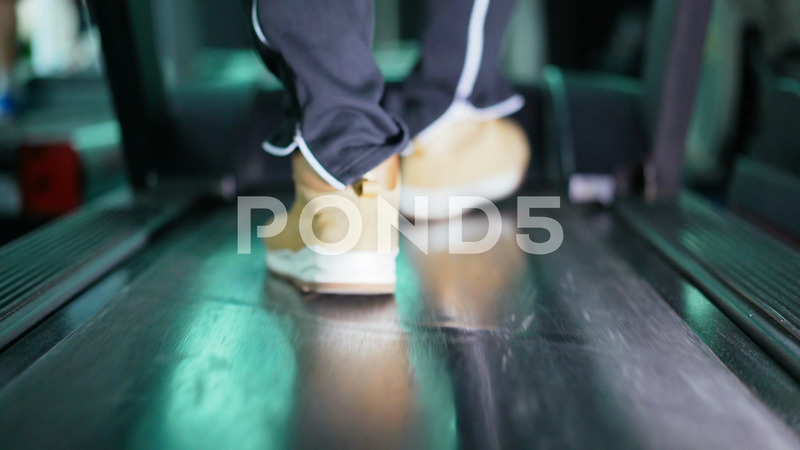 Description: Man Walking on treadmills for exercise. Detail of legs. Close-up. 4K (UHD).